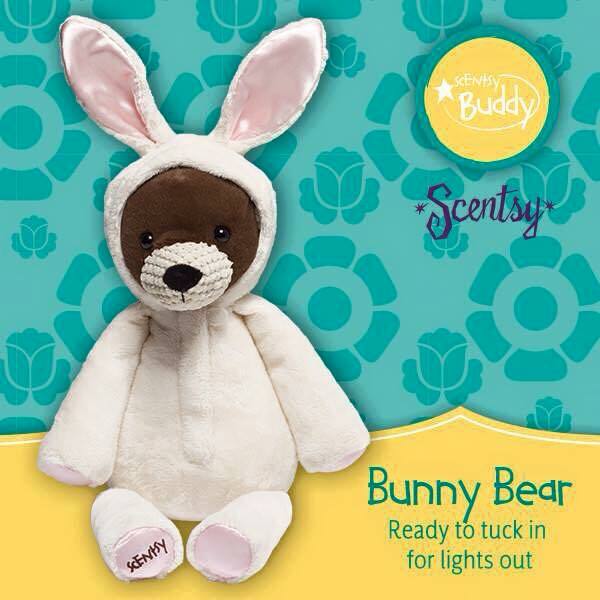 Bunny Bear the Bear Scentsy Buddy is ready to snuggle! Please join us in welcoming our newest Scentsy Buddy, Bunny Bear the Bear! 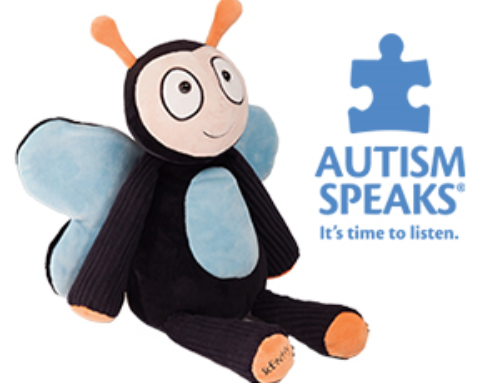 This cuddly teddy is available now for a limited-time only. 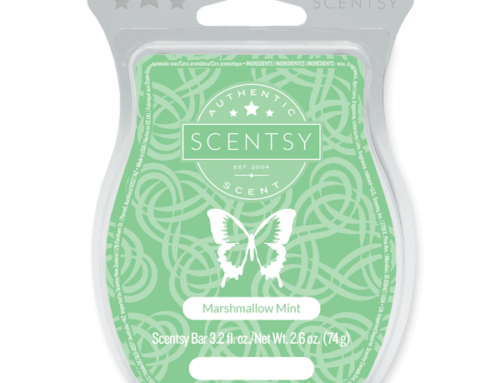 Perfect addition to an Easter basket surprise! 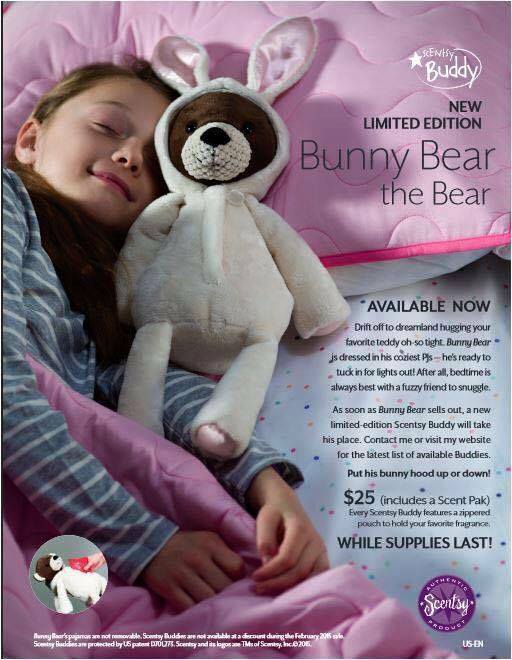 As with all our Scentsy Buddies, Bunny Bear comes with your favorite Scentsy Scent Pak fragrance for $25 USD/$30 CAD. 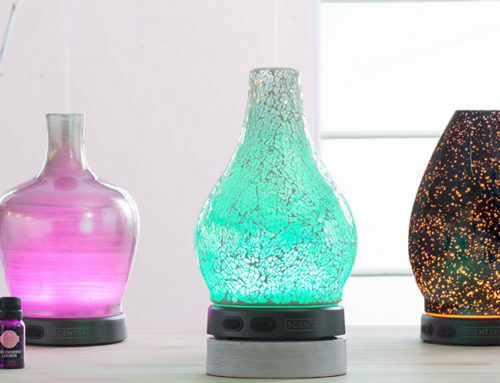 Our limited-edition Scentsy Buddies are available only while supplies last and may sell out quickly, so order yours today!